Developing innovative embellished apparel in partnership with iconic brands, our in-house graphic artists, merchandising specialists and product development teams provide trend forecasting, custom graphic design and garment development, innovative treatments and embellishments, and domestic and international sourcing to create inspired apparel lines and complete merchandise collections. Our team offers full package private label development and retail services, including custom packaging all finishing services and delivery. Our R&D team has made it their mission to keep Eagle Promotions at the forefront of new treatment techniques and technologies. 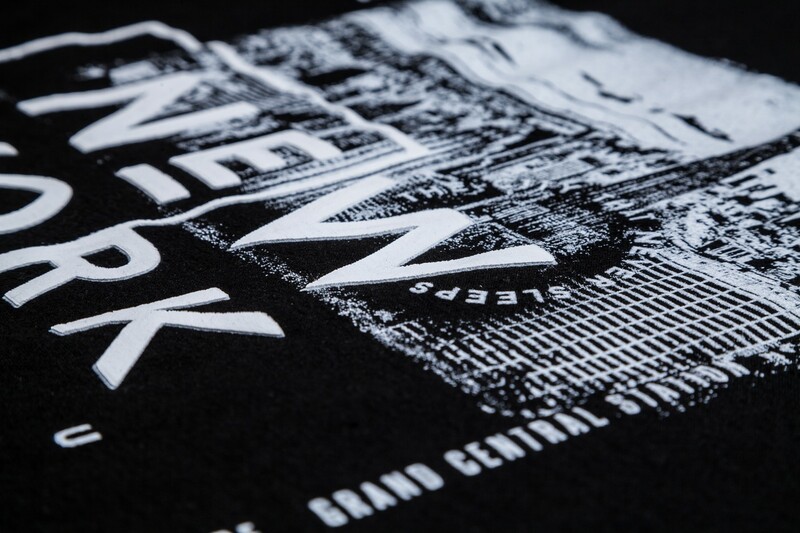 Our in-house production capabilities, with nine screen printing presses, sublimation, ROQ in-line flock & foil press and WilFlex ink-mixing system allow our team to continually explore and perfect new techniques and embellishments. 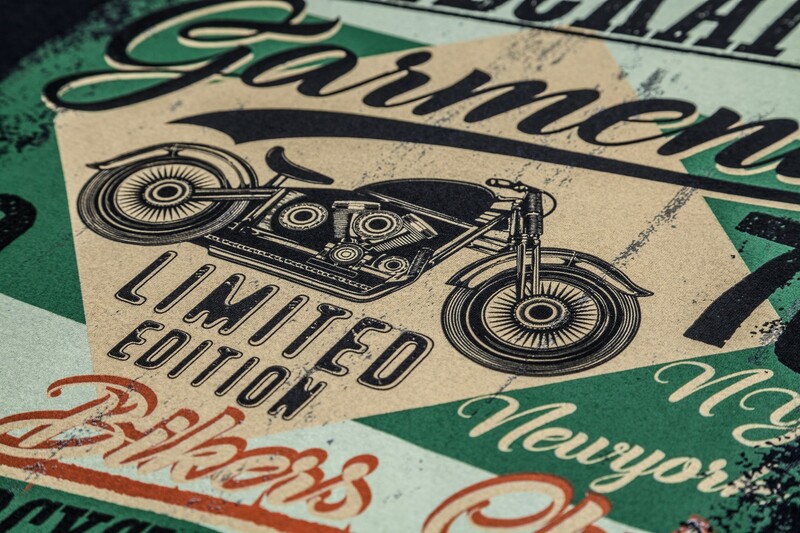 Our team values innovation by investing in the latest production technologies and equipment, sourcing strategies and our creative design approaches and is proud to offer diverse and unique screen printing techniques and treatments to our customers. 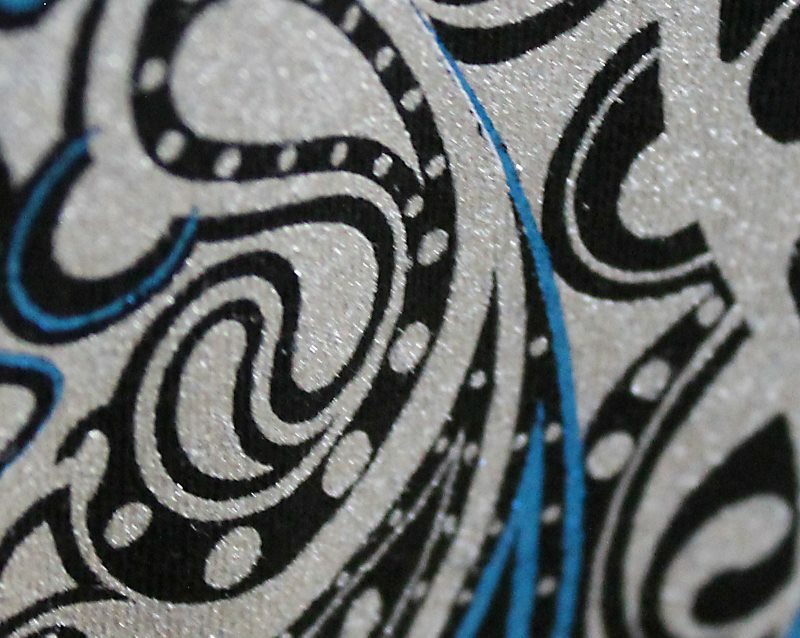 Our team works with specialty washes, custom inks, foils, rhinestones and processes to enhance private label apparel treatments and processes that we currently provide our customers. 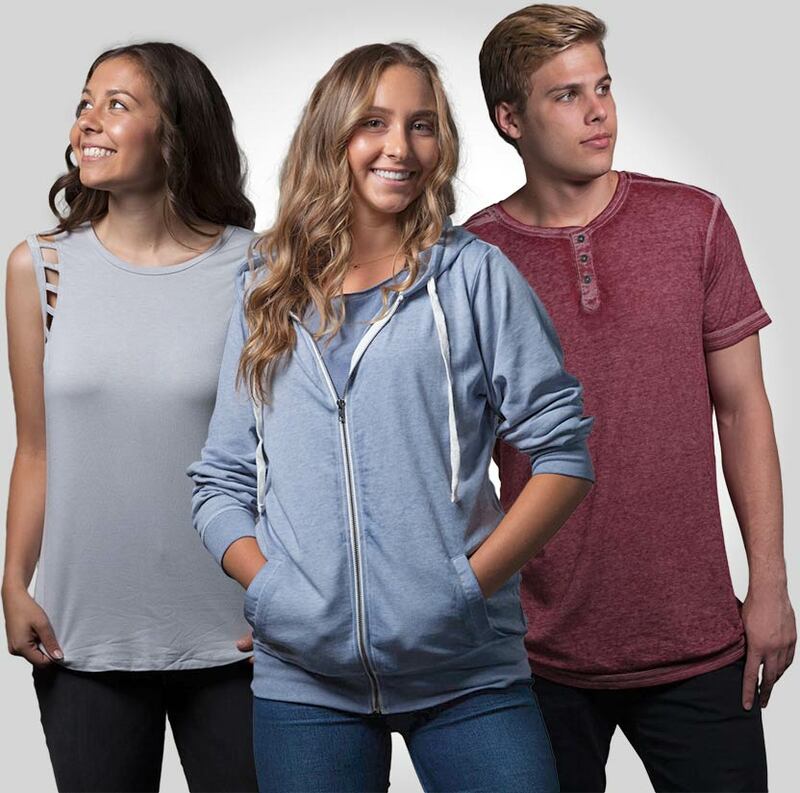 Specialty garments from boutique fashion styles, to loungewear collections, to work shirts and performance wear, let our team help you create the specialize apparel styles to fit your needs. From trims, to customized zipper pulls to fabric colors and fabrications, let us set your brand apart. 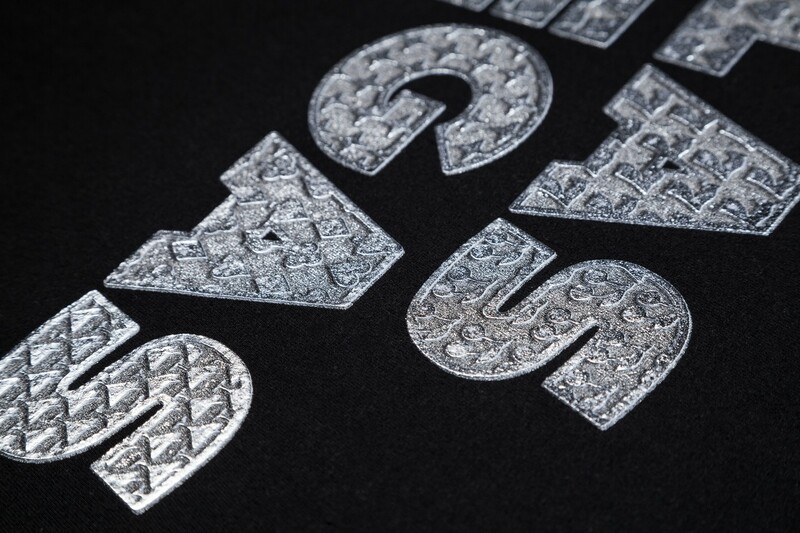 Our specialty dyes and custom washes create one of a kind garments perfect for any brand. Choose from bold bright specialty dyes to vintage mineral washes to achieve unique garments to enhance any graphic design. Create complete collections, beyond your apparel line, by adding new categories of products, including caps, scarves, bags and drinkware. Let our merchandising and design teams create complete merchandise assortments to expand your brand offerings. Put our global sourcing network and partnerships to work for you and leverage design and branding across multiple product categories.